Tangled and True: cookie envy. This is a talent I have always wished I had. Since I don't, I'm thankful for people/shops like meli and angi who do. 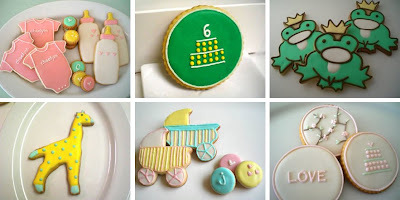 These cookies are officially on my "wish list" for every gathering I ever hold.